Advance Landscape & Leisure are your swimming pool and spa professionals. Pool Supplies provide Pool pumps, filters, auto cleaners, salt chlorinators, chemicals, spares and other quality pool equipment. Pool Supplies have over 17 years experience in the industry. 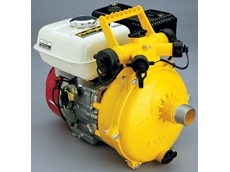 14/09/09 - Davey Water Products are a leading supplier of portable high pressure engine driven pumps to the Australian market. 08/09/09 - Davey Water Products have increased production of their Firefighter engine powered pump at their Scoresby plant in Melbourne. 15/09/08 - Wyndham Water Tanks manufacture a prime range of water tank accessories. 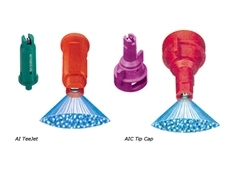 These accessories include pump covers, pumps, connector kits and filters. 15/09/08 - Yarra Valley Ag deal with a wide range of equipment and machinery for farming applications. Products from Yarra Valley Ag include engines, generators and other parts and accessories essential for farming machinery. 11/09/08 - Wallington's WRG supply water solution products for both, rural and outdoor living lifestyles. 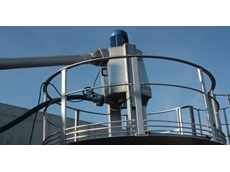 The water solution products include pumps, pipes, tanks, hoses and fittings, pools and spas and garden irrigation. 04/09/08 - Queensland based machinery distribution firm V.P.M. supply commercial vehicles manufactured by Tata. V.P.M. 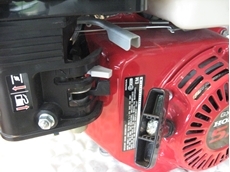 are sole distributors of Tata vehicles in Australia. 03/09/08 - V.P.M., based in Beaudesert, Queensland, distribute commercial vehicles, heavy machinery and their spare parts. 22/08/08 - V.P.M. is a supplier of commercial vehicles, farm equipment and machinery parts. Established in 1996, V.P.M functions from Beaudesert, Queensland. V.P.M is the sole distributor of Tata vehicles in Australia.